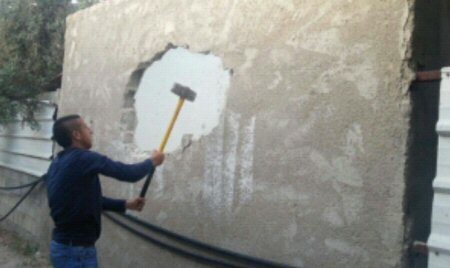 The family of Haitham Muhammad Mustafa was forced to demolish its own garage in Al-Isawiya town, occupied Jerusalem, after Israeli authorities served them with a demolition notice, under the pretext of building without a permit. 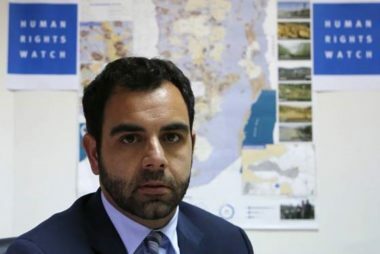 Israel’s so-called “Nature Authority” and the Israeli municipality of Jerusalem issued a decision to demolish the garage. 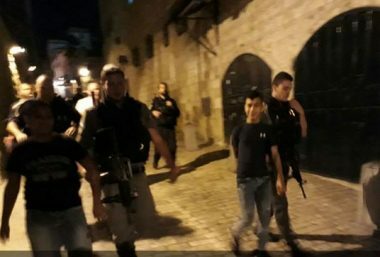 However, the Israeli police returned and are forcing the family to implement the demolition; otherwise, they will be forced to pay a fine of 80 thousand shekels for municipal staff and accompanying forces, PNN reports.